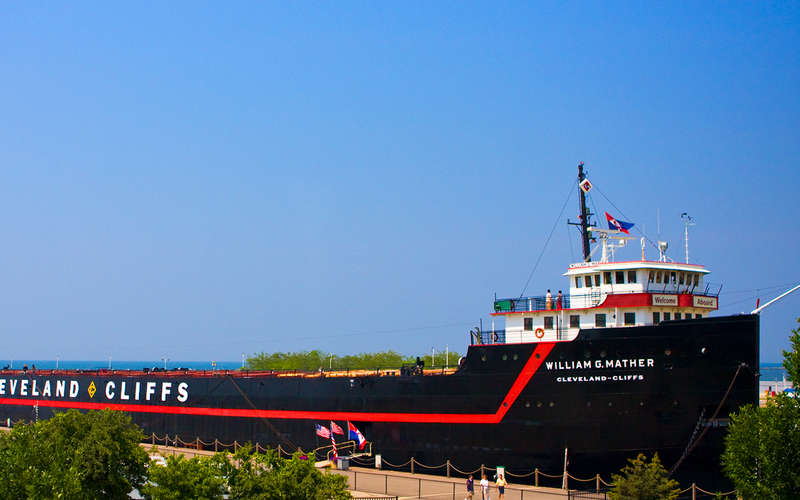 CLEVELAND (April 18, 2017) – Great Lakes Science Center is gearing up for summer with new discount offers, movies in the Cleveland Clinic DOME Theater and the seasonal re-opening of the Steamship William G. Mather. The new discount offers go into effect on Monday, May 1, the same day the museum’s summer operating hours return for the season – Monday through Saturday 10 a.m. to 5 p.m. and noon to 5 p.m. on Sundays. Beginning May 1, active and retired military members with proper ID will receive half-price admission. The discount will apply to their immediate family members as well, including their spouse, children and parents. Senior citizens age 65 and older will receive $2 off the price of admission, and general admission tickets purchased online at least a day in advance of visitation will automatically receive a $1 discount on general admission or $2 off if a combination ticket with a DOME Theater movie is included. The Mather opens for the season Saturday, May 6 and is open 11 a.m. to 5 p.m. on Saturdays, noon to 5 p.m. on Sundays. In June, the ship begins its full operating schedule of Tuesday through Saturday 11 a.m. to 5 p.m. and Sunday noon to 5 p.m. 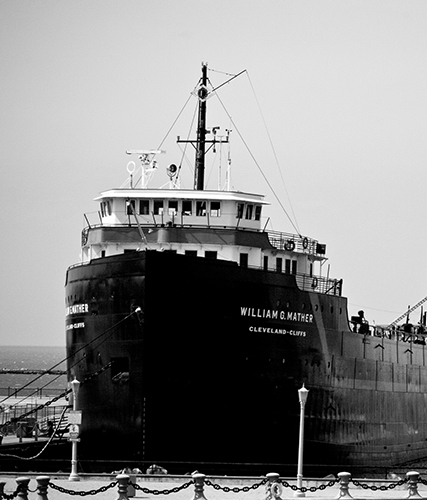 Guests can tour this restored 618-foot historic ship and see what life was like aboard a working Great Lakes freighter. 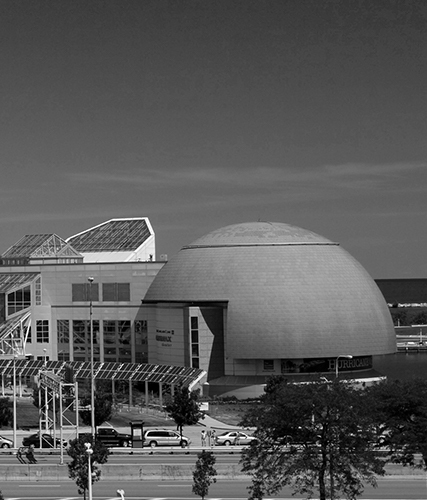 A summer visit to the Science Center is a great opportunity to relax in the DOME Theater and take in a movie on the giant dome screen! Nature documentary “Incredible Predators” is now open and it shows the world of major predators, taking an intimate look at the remarkable strategies they use to be successful hunters. Narrated by Adewale Akinnuoye-Agbaje, the movie uses advanced filming techniques to put the audience right beside the predators as they hunt. The Oscar nominated film “Hidden Figures” comes to the DOME Theater for a limited run beginning at 6 p.m. Thursday, April 20, with select screenings through May 13. “Hidden Figures,” which received three Academy Award nominations, including Best Picture, tells the story of three female, African-American mathematicians who worked for NASA during the early days of the “Space Race” against the Soviet Union. Based on the book of the same name, “Hidden Figures” reveals the multitude of challenges the three women faced in advancing their careers during the racially charged early 1960s in Virginia, and the critical role they played in John Glenn’s historic flight aboard Friendship 7. The Science Center’s popular series of classic movies, Take Two! Double Features at the DOME, continues this summer on Saturday, May 27 with “E.T.” at 6 p.m. and “Close Encounters of the Third Kind” at 8 p.m., and Saturday, June 17 with “Finding Nemo” at 6 p.m. and “Finding Dory” at 8 p.m.
Take Two! Double Features and “Hidden Figures” are presented using a state-of-the-art digital projection system, preserving the original picture-size. “Incredible Predators” is a giant-screen format presentation and will be shown in ultra-high resolution using the theater’s new three-projector, laser-illuminated projection system. The opening phase of the Science Center’s “brickbuster” LEGO exhibition Build It! 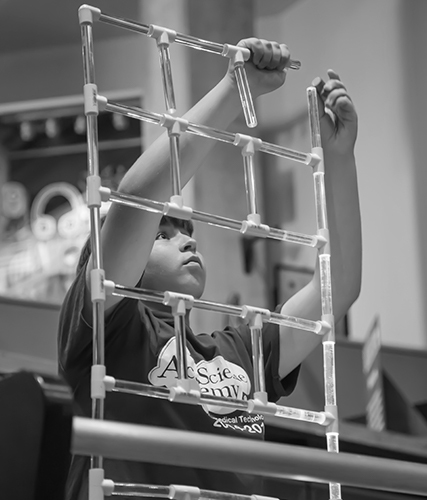 Engineering fun, one brick at a time, presented by ArcelorMittal, will close on Sunday, May 14 in order to be re-set for Phase II – “Explore It!” which opens May 27! Don’t miss your chance to see the exhibit as it stands now, it will be different by your next visit! For more information, movie showtimes and ticket prices, be sure to visit GreatScience.com!